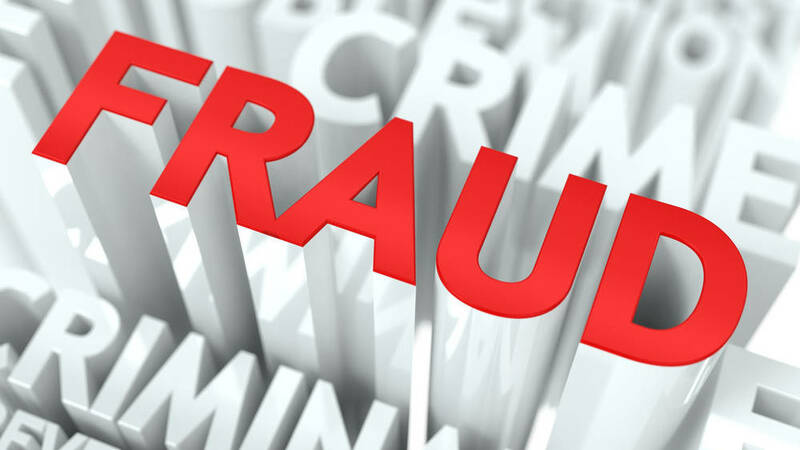 Anyone who has information about an SEC-regulated company engaging in accounting fraud may have a reward eligible case. Companies will sometimes manipulate their financial numbers in order to meet quarterly expectations. Management will sometimes create slush funds and use reserves as a way to meet the company’s quarterly expectations. If someone becomes aware of an SEC-regulated company not recognizing all of its revenue in the period earned or misusing reserves to meet quarter expectations, he or she may have a reward eligible case. Companies will also attempt to manipulate the timing of certain large or expected sales in order to meet expectations. Some companies will pressure their channel partners to close deals by quarter end or send product or inventory to customers only to have it returned by the customers in the next quarter. Some companies have manipulated rebate programs and other customer incentives in order to close sales at the end of the quarter without adequately reporting all of the costs associated with those incentive programs. If anyone becomes aware of SEC-regulated companies engaging in accounting fraud or in any way manipulating sales and expenses in an inappropriate way in order to meet quarterly expectations, he or she may have a reward eligible case and should feel free to contact me for a free, confidential consultation. For more information and details about how whistleblowers can obtain rewards under the SEC’s program, please click here.